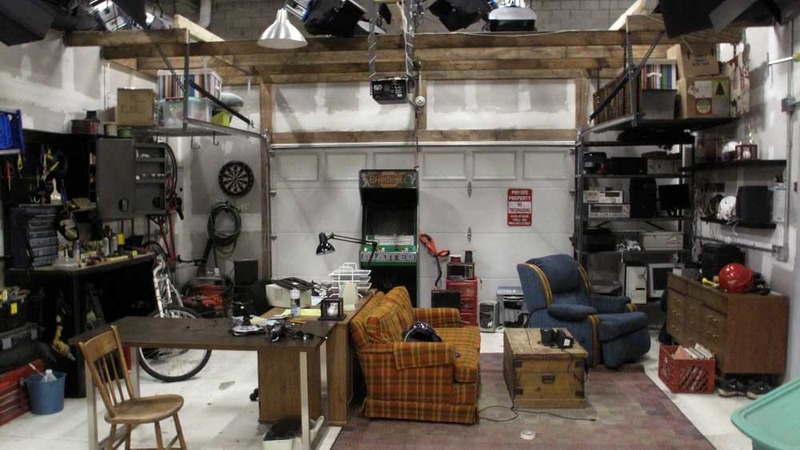 What percentage of recent startups began in a garage? How long do you work out of your garage before you can afford a regular office or manufacturing facility? If you had VC investors, should you accept their money and move out of the garage? Advantages of staying in your garage? YouTube. Started in a garage. Google. 1998. Started in a garage. Apple. 1976. Started in a garage. HP. 1939. Started in a garage. Mattel. 1940’s. Started in a garage. Amazon. 1994. Started in a garage. Our SouthBend StartupWeekend “warehouse” is the former AJ Wright building in this short window of availability before new tenants move in to newly named: Interstate 80 Commerce Center, another innovative re-purposing!